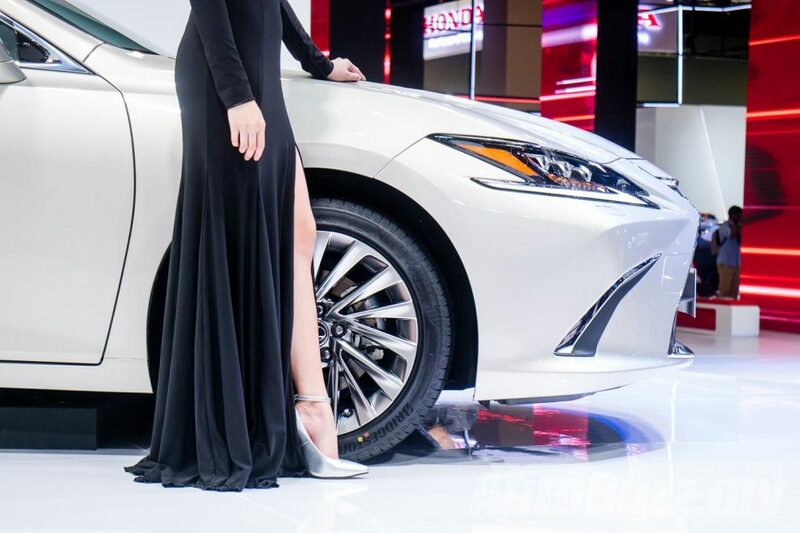 Elegant and dynamic. 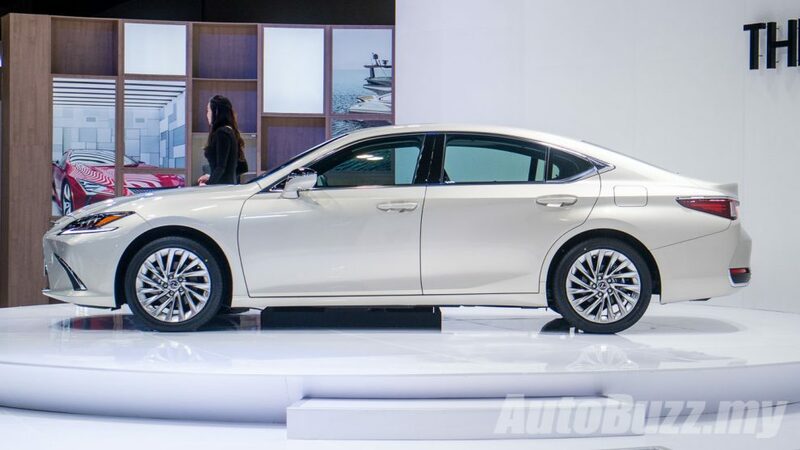 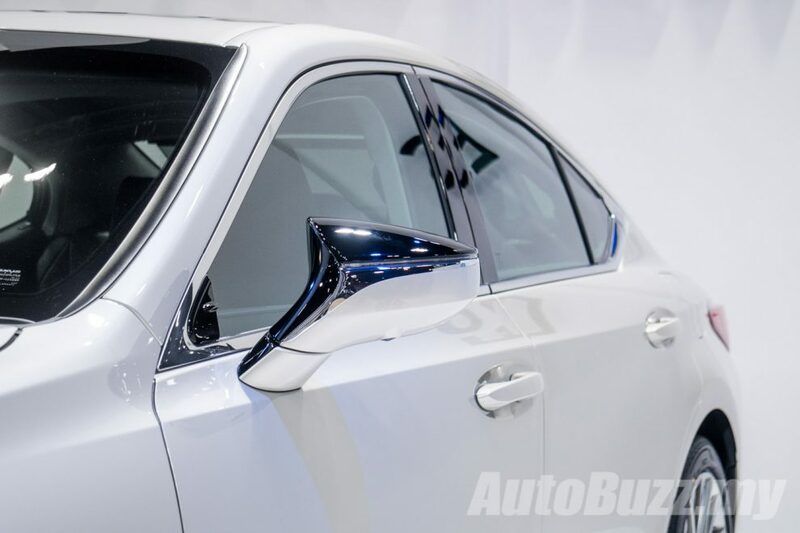 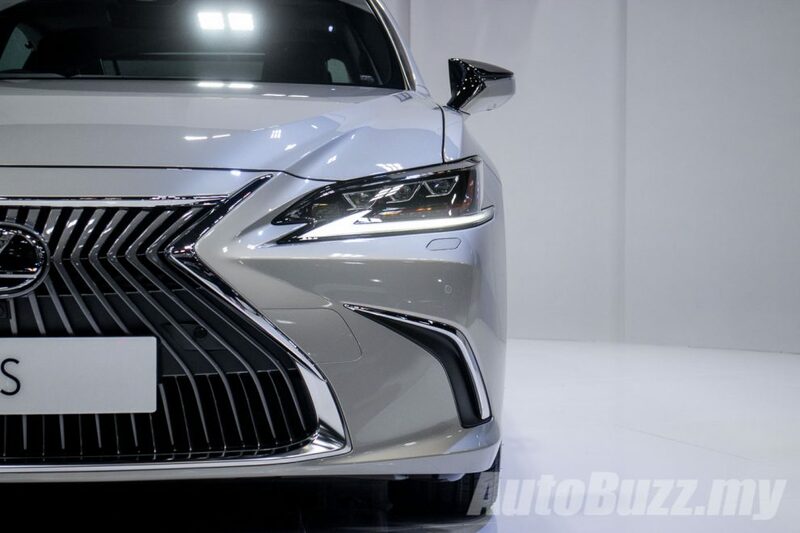 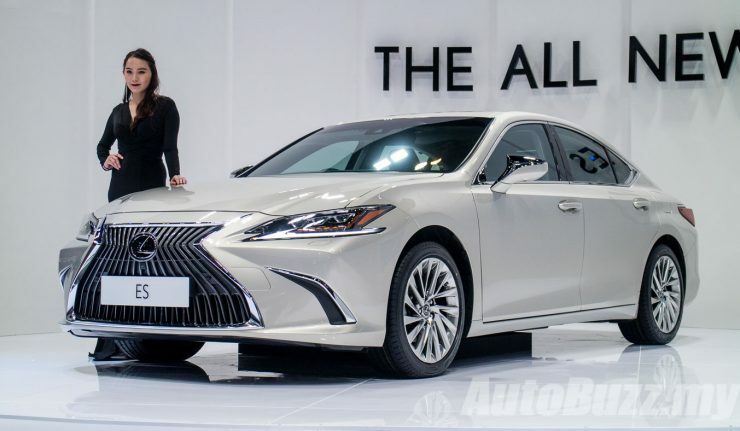 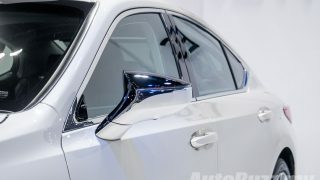 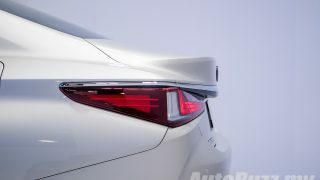 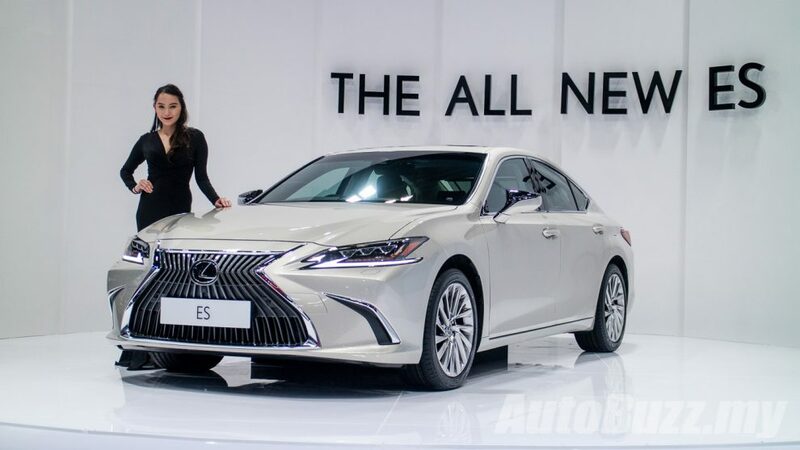 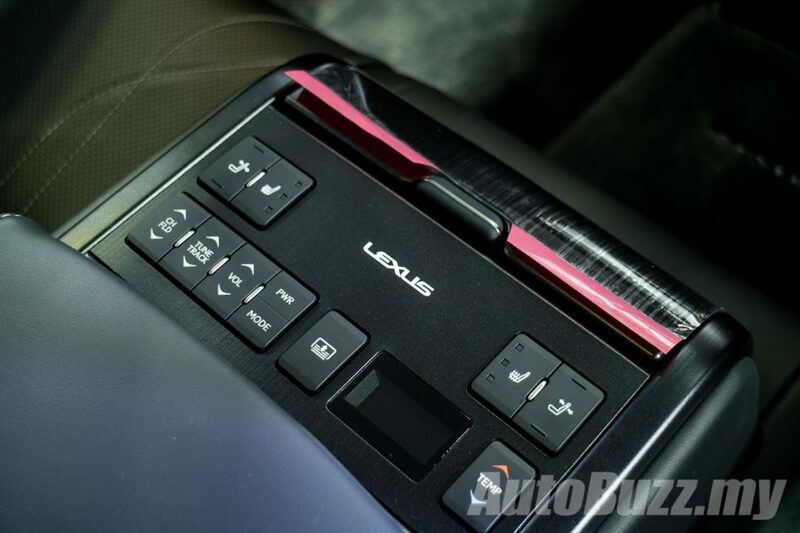 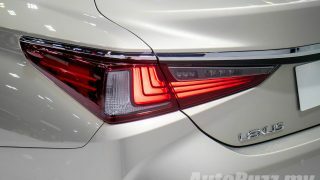 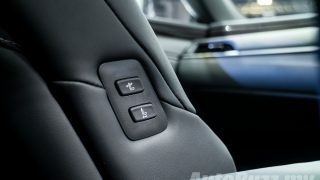 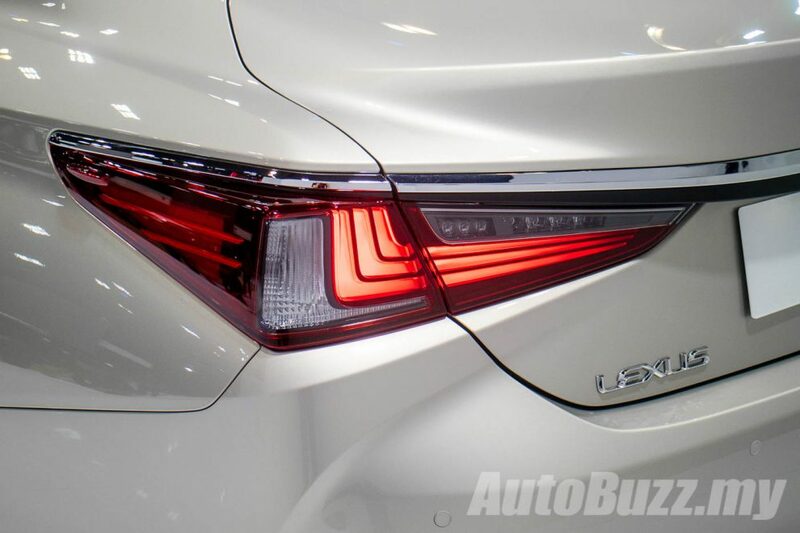 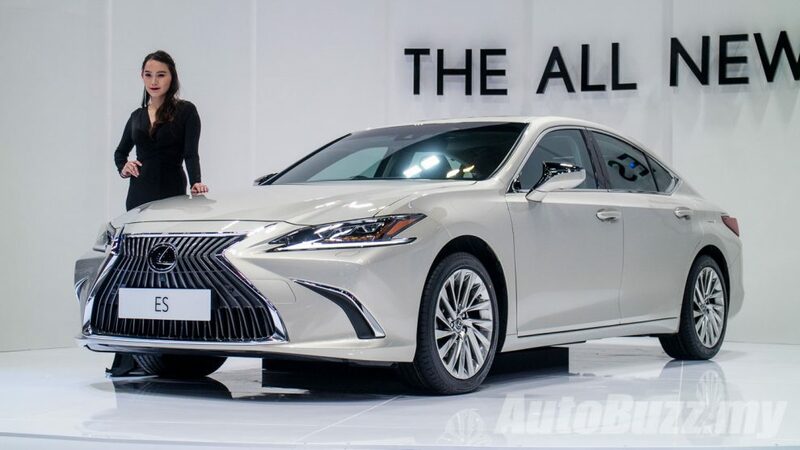 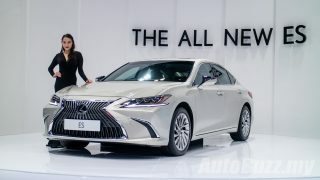 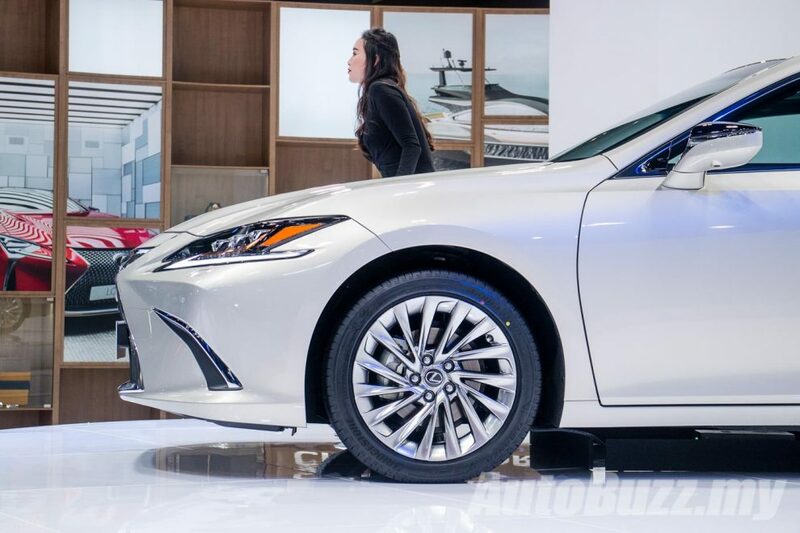 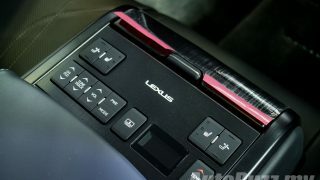 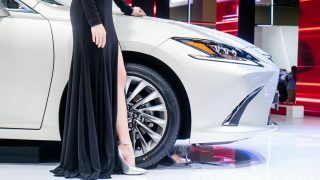 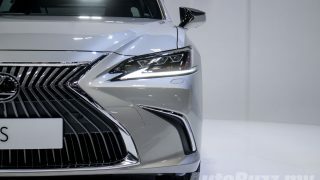 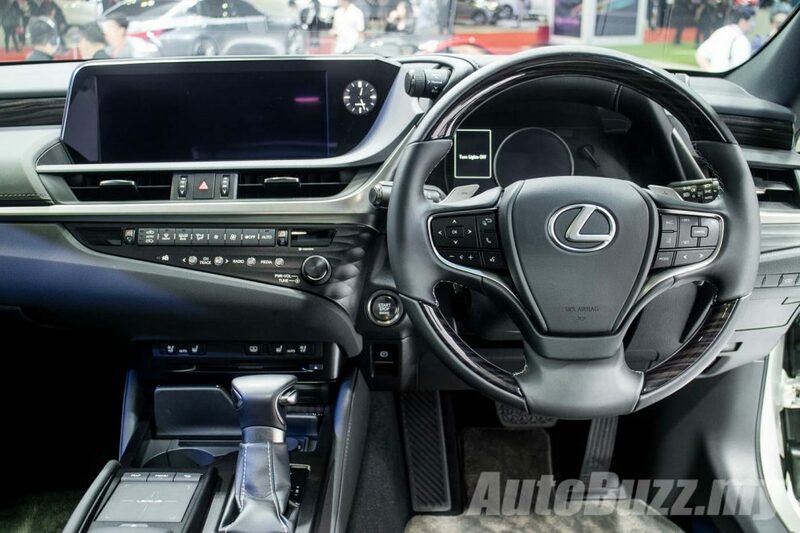 Those were the words used when Lexus Malaysia pulled the wraps off the seventh-generation Lexus ES sedan here at the 2018 Kuala Lumpur International Motor Show (KLIMS). 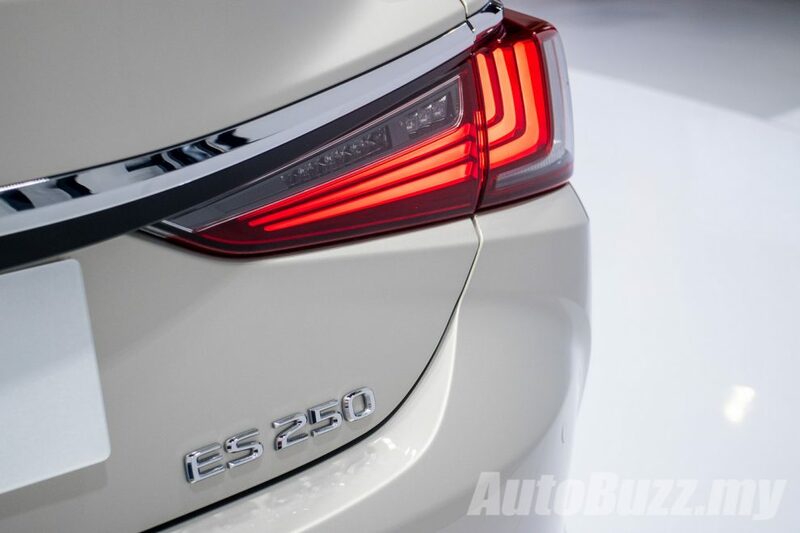 Having to experience the ES with our own eyes, we can confirm that the ES is every sense of Elegant and Dynamic. 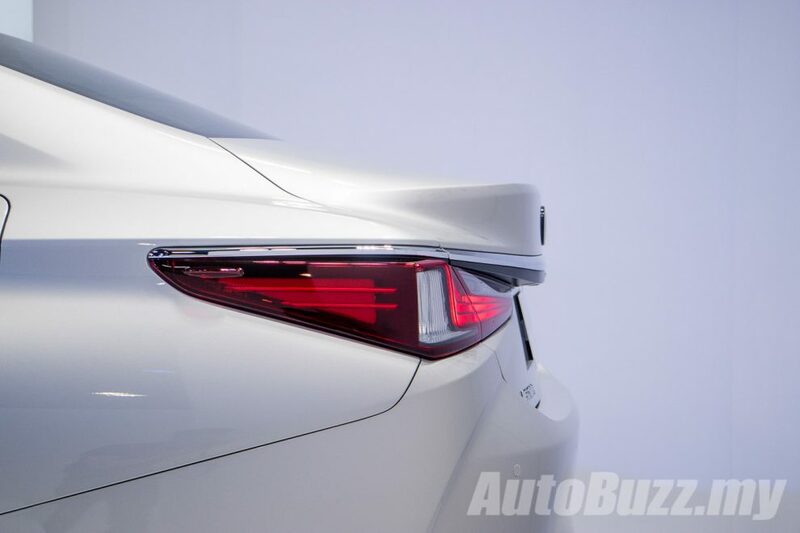 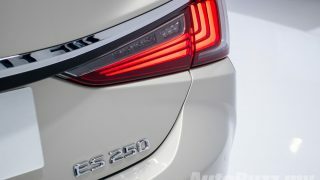 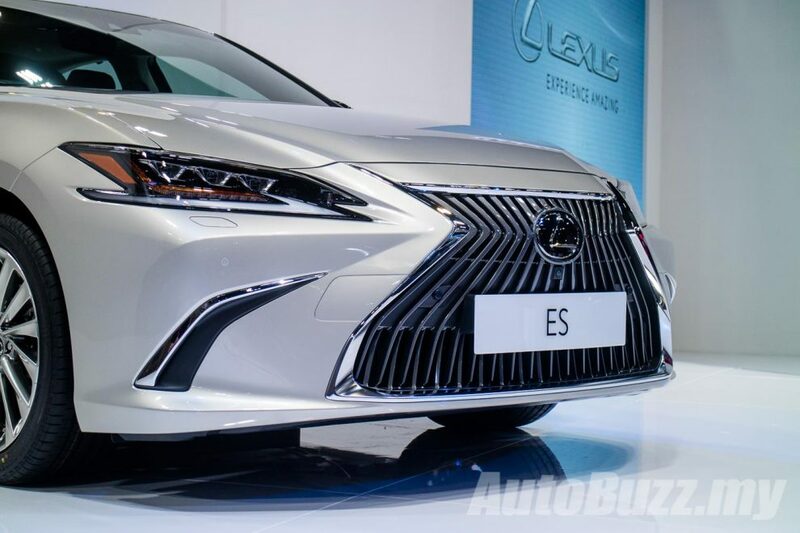 In a nutshell, the ES is a shrunken version of the brand’s flagship LS sedan. 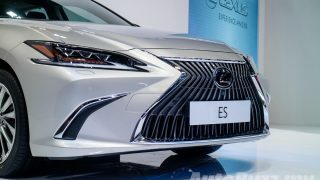 From the large, elegant Spindle grille to the cascading taillamp graphics that reflect into infinity, the ES features all the design elements of the LS. 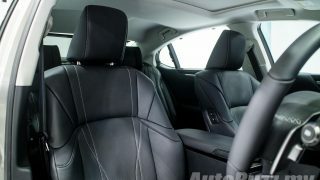 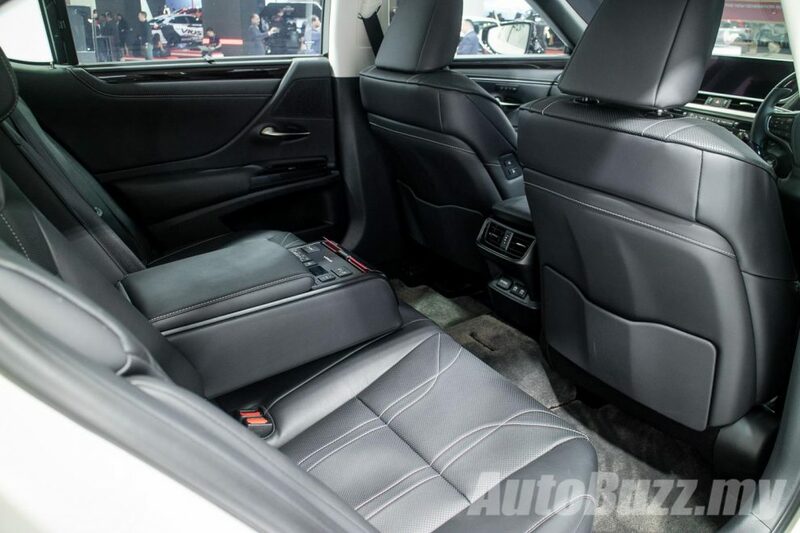 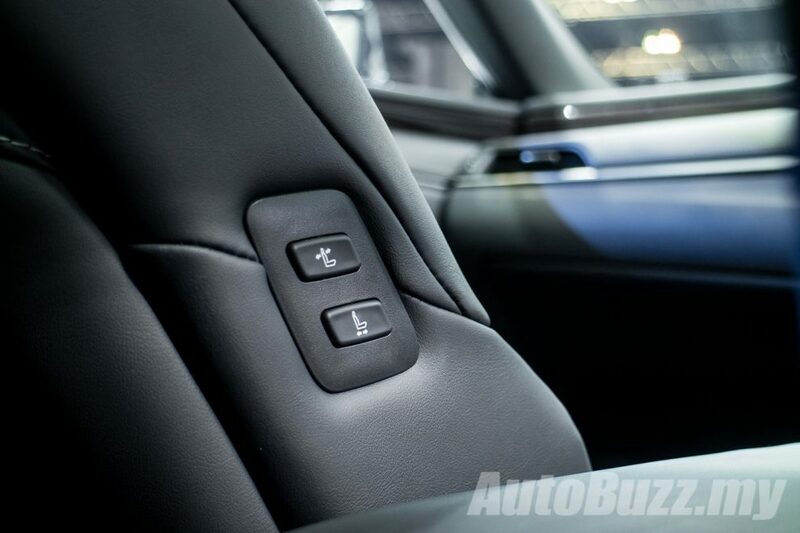 Inside, the ES cabin will accommodate those who choose to drive or those who prefer to be driven equally well. 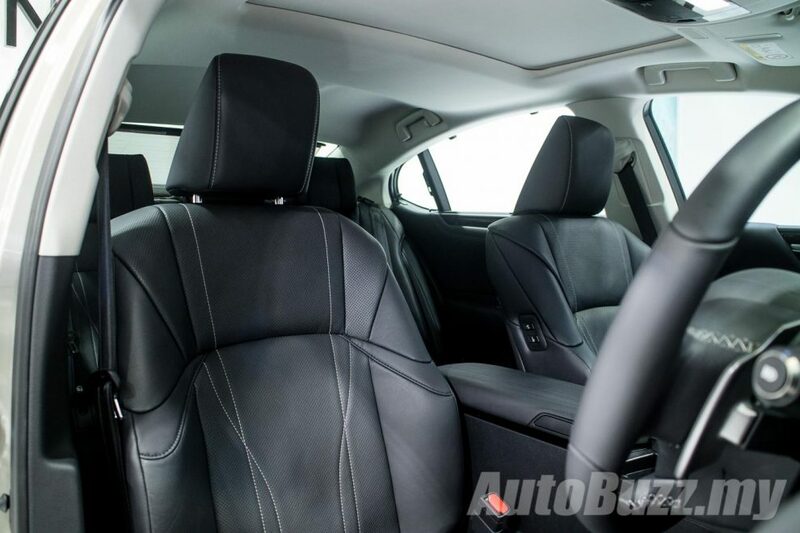 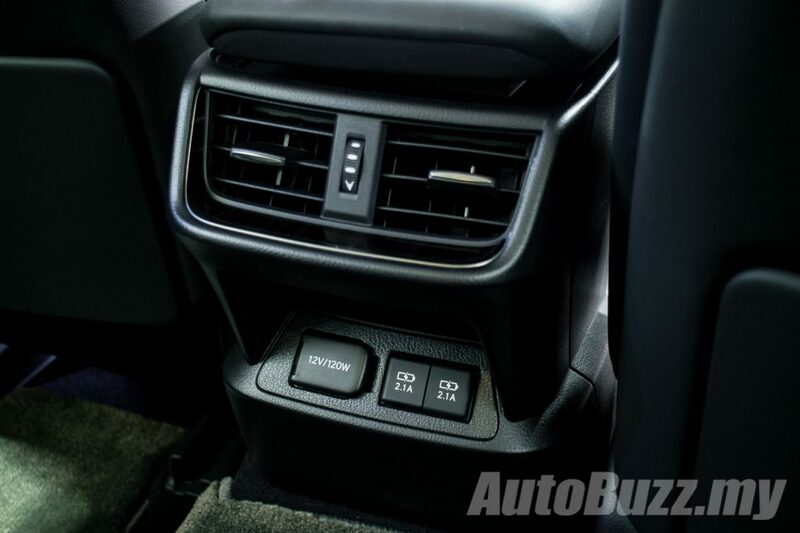 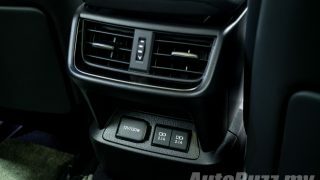 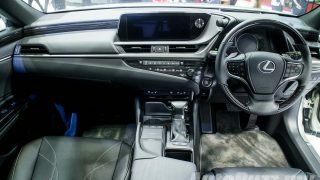 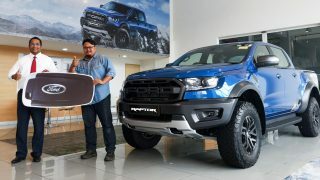 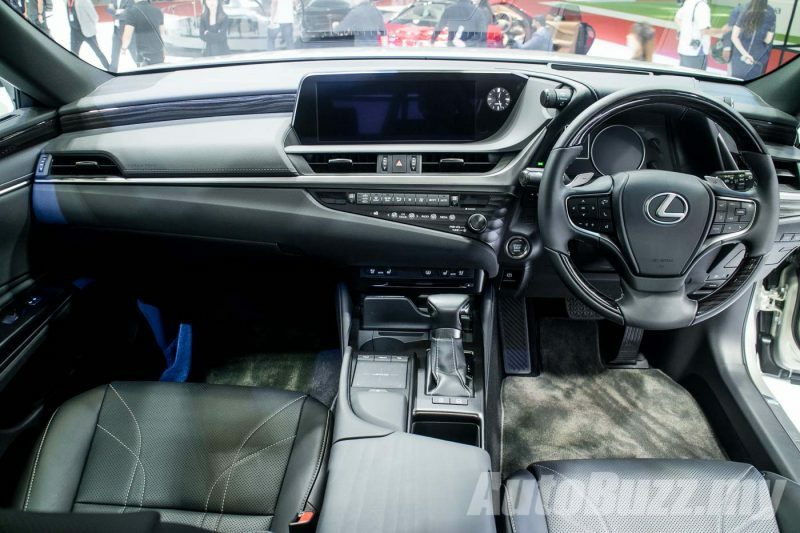 Amenities include large 12.3-inch EMV infotainment system display, 7.0-inch TFT LCD combination instrument cluster, the largest in class Heads-Up Display, power reclining rear seat as well as a control panel built into the centre armrest. 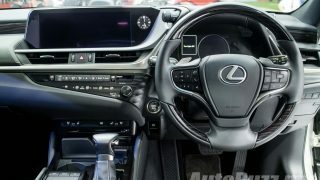 The ES 250 is powered by 2.5-litre naturally aspirated VVT-I petrol engine paired to an eight-speed automatic transmission to drive the front wheels. 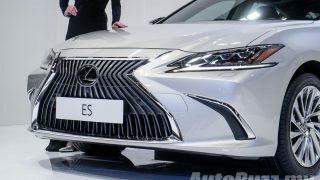 The 2.5-litre engine packs 206 hp and 247 Nm of twist, enough to send the ES 250 sprinting from 0 to 100 km/h in 9.1 seconds. 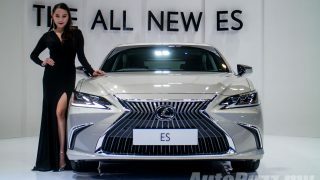 On full whack, the ES 250 is capable of hitting 210 km/h. 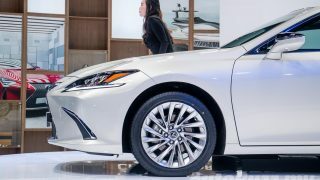 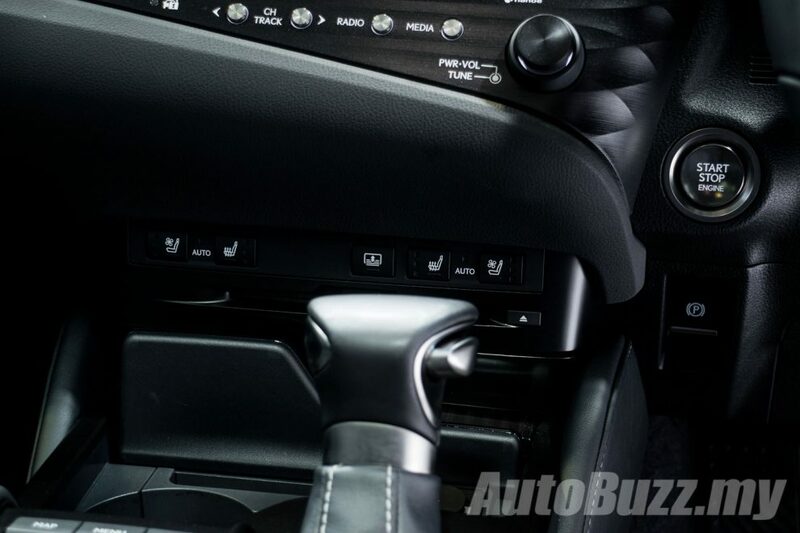 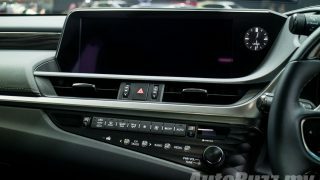 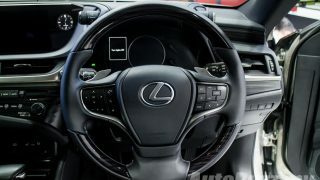 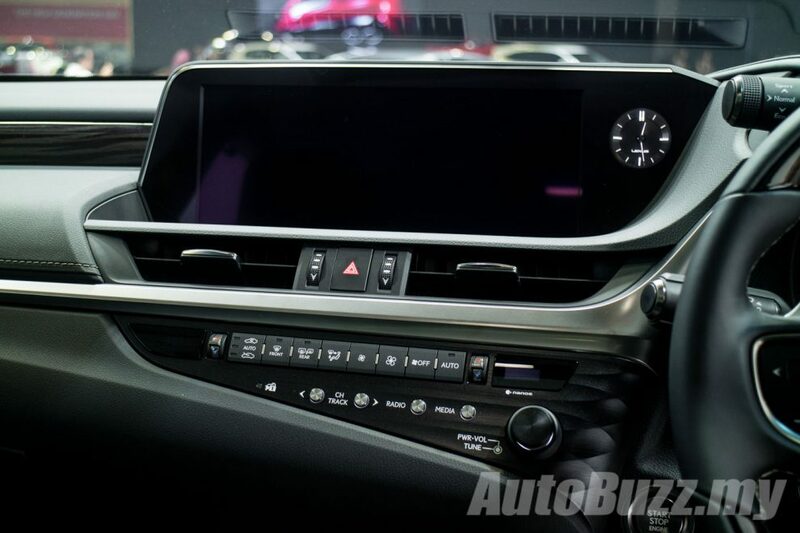 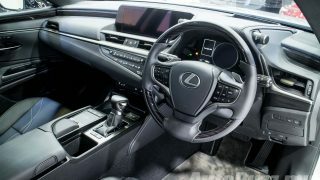 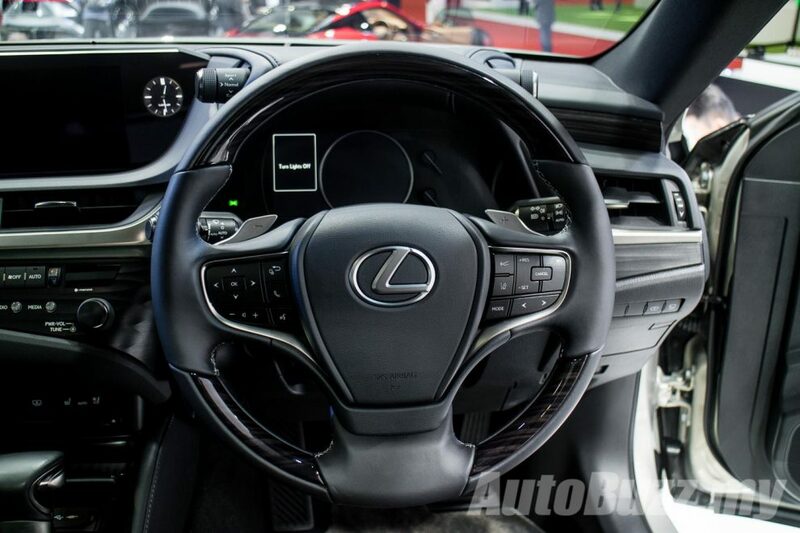 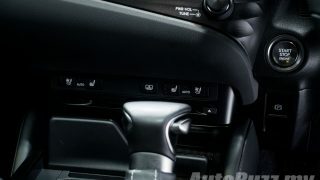 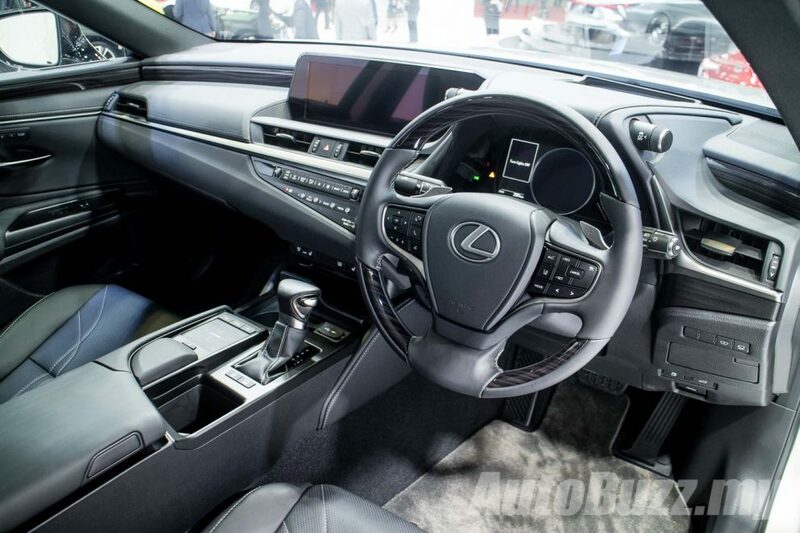 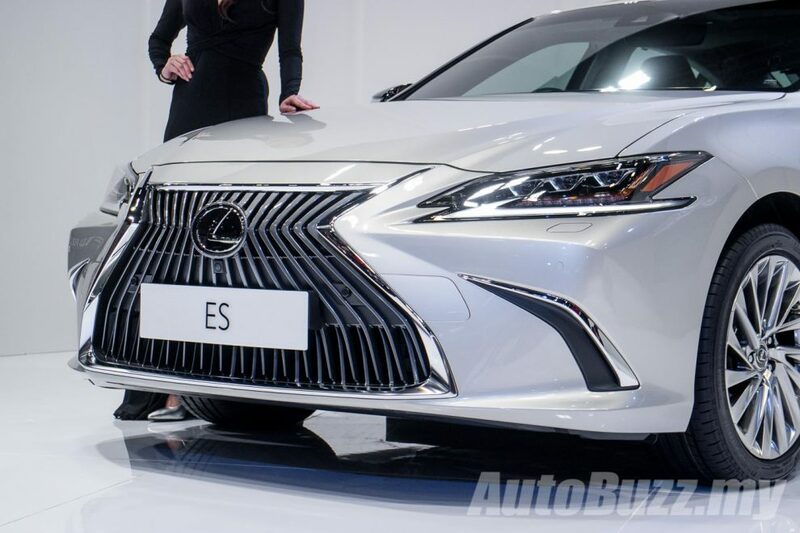 The ES also comes equipped with the Lexus Safety System+ that bundles Advanced Driver Assistance Technologies such as Pre-collision System (PCS), Adaptive Cruise Control (ACC), Lane Departure Alert (LDA), Adaptive High-Beam System (AHS) and others. 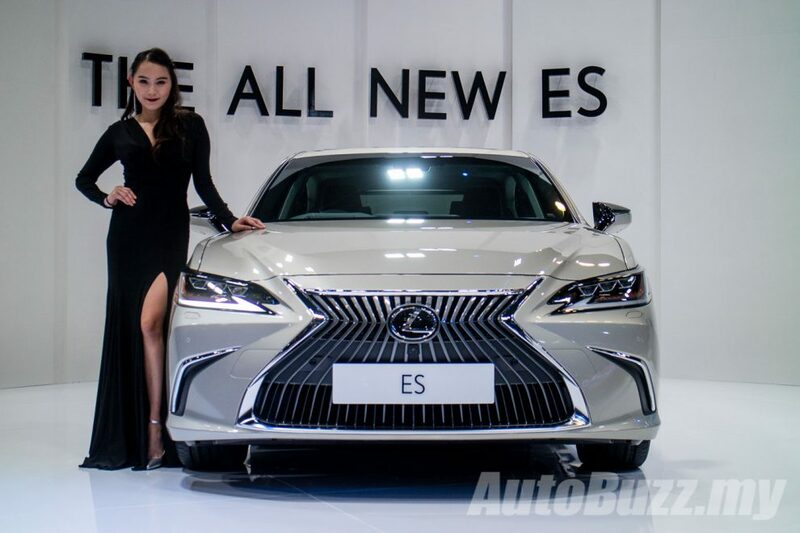 Expect Lexus Malaysia to officially introduce the all-new Lexus ES sedan sometime in 2019.